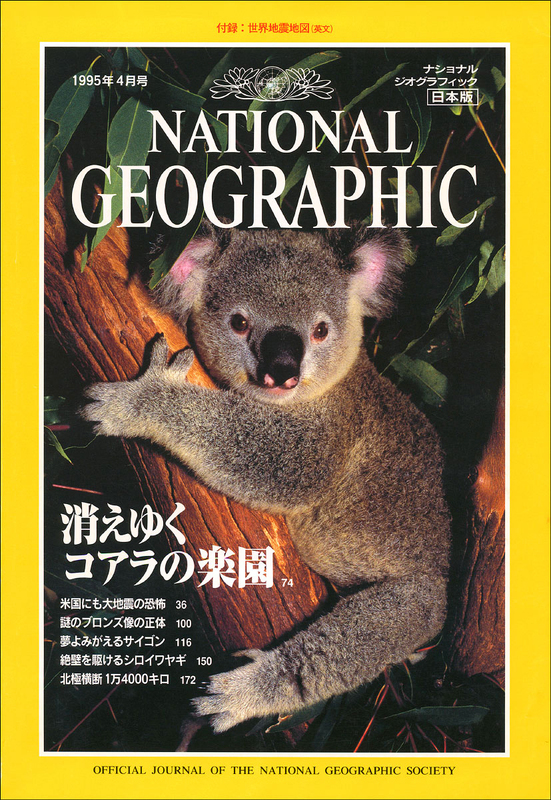 Cover of the first-ever, non-English edition of National Geographic Magazine, Vol. 1, Number 1, used to launch the magazine in Japan. Photo from the assignment originally shot by Miguel for the English edition of the magazine.